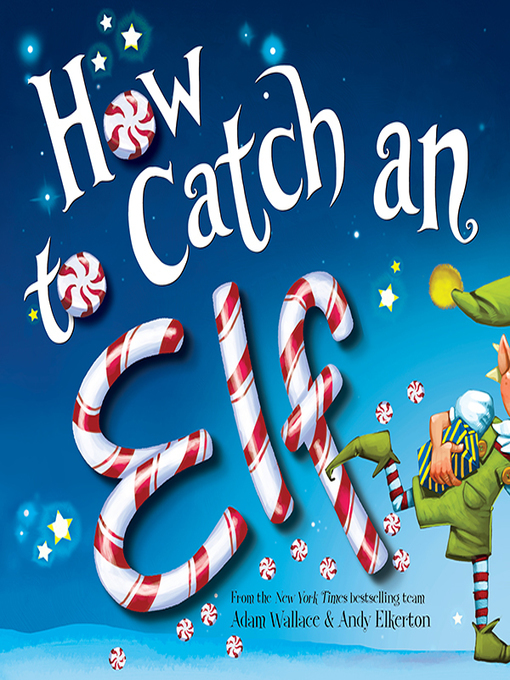 A brand-new New York Times bestselling Pete the Cat Christmas picture book! 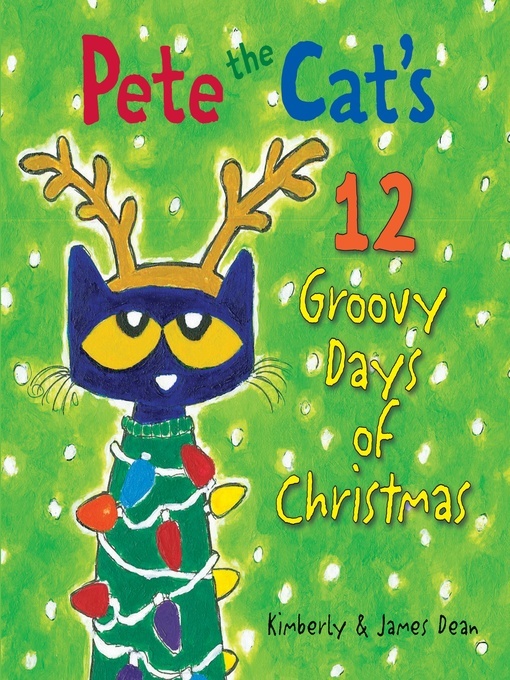 Pete and his friends are rockin' and groovin' while counting down the days to Christmas! Who needs five golden rings, when you can have five onion rings?Join Pete and the gang for one-of-a-kind holiday cheer. He adds a cool-cat spin on a well-known Christmas carol, bringing a hip and energetic spirit to the season.This is a perfect Christmas gift for Pete the Cat fans who are eagerly awaiting Santa's arrival.